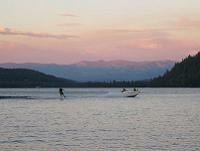 The Ponderosa Golf Course is the only publicly owned course in Truckee! 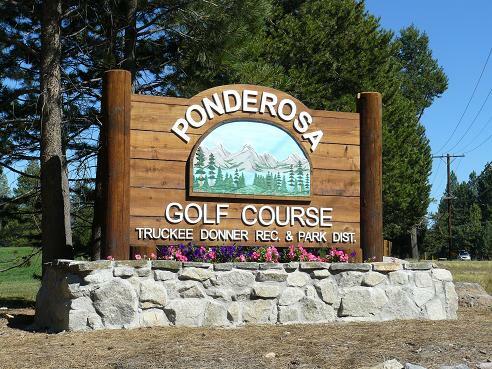 The Ponderosa Golf Course is the only publicly owned golf course in Truckee, and is maintained by the Truckee Donner Recreation and Park District. 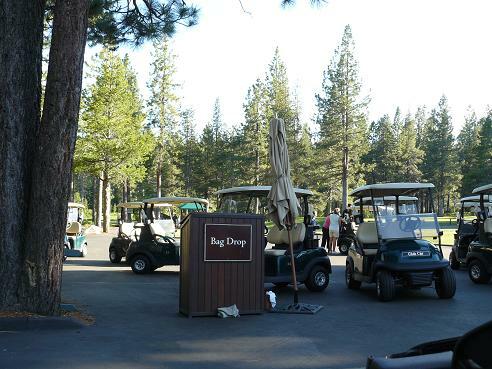 The course is located at 10040 Reynolds Way, in Truckee, California, across from the Cedar Hill Sport Hotel, and just down the street from the Truckee River Regional Park. 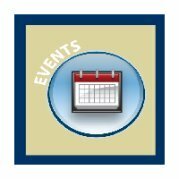 For additional information and to check out the current open dates and rates, please check out the Ponderosa Golf Course website!